Work with the City Clerk's Office on voter outreach efforts. Our goal is that every eligible voter will be able to cast a ballot and have that ballot counted. In this training session you will learn how to accurately answer questions about voter ID, voter registration, absentee voting, and the election process. Participants may sign up to help the City Clerk's Office provide voter education at community events. 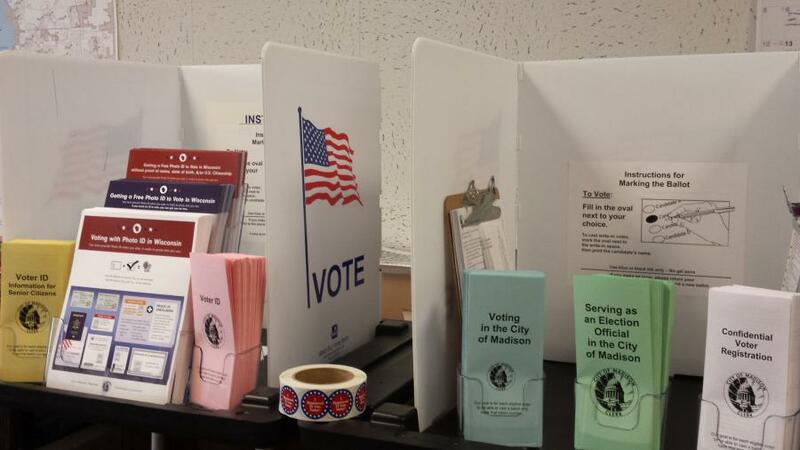 If you would like to receive a packet of voter outreach materials at this training session, please notify the City Clerk at clerk@cityofmadison.com.